3GB 42Tk Banglalink Arresting Internet Offer for 7 Days! 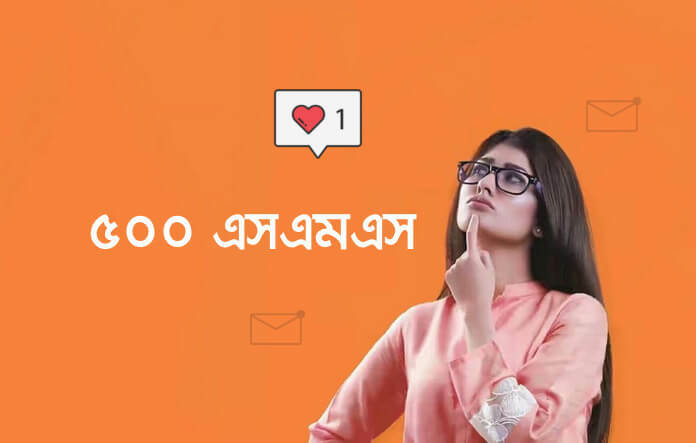 Banglalink customers will be able to use 3GB internet at just 42 Taka for seven days, don’t miss your best deal of Banglalink. The offer is very satisfying for everyone, Because this offer is much longer and the data volume is much higher. 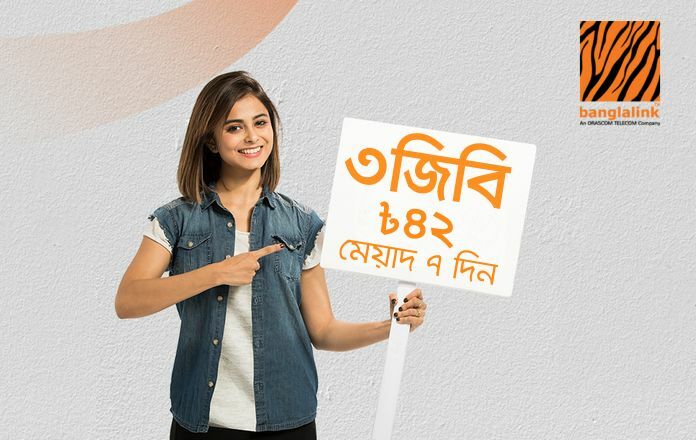 If you have any Banglalink SIM that does not use for 3 months, then you can use this offer effortlessly. Follow the below-given information to know the (3GB 42Tk Banglalink) details of the offer. Customers receiving SMS from Banglalink will be able to avail the offer. 3GB Internet only 42 Taka. You can activate this offer by recharge exactly amount. The validity of the special internet pack 7 days. *5000*500# Dial to check customer data balance. If you do not get the offer, then if you have a closed SIM then you can try it with SIM. Share this post with everyone, thank you very much for us. Stay with the social media; Facebook, Google Plus.